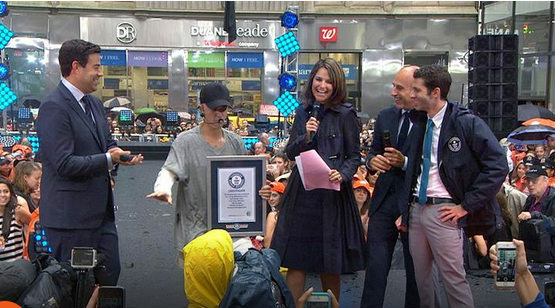 Justin Bieber Presented With Guinness Record Plaque for Billboard Hot 100 Feat on ‘Today SHOW’ on September 10. Go home Lokani or whatever the f*ck your name is ! You’re obviously drunk !! Same Old Love and it is Bad A** Great job! by her and it has a awesome sound. Much love! To you both!